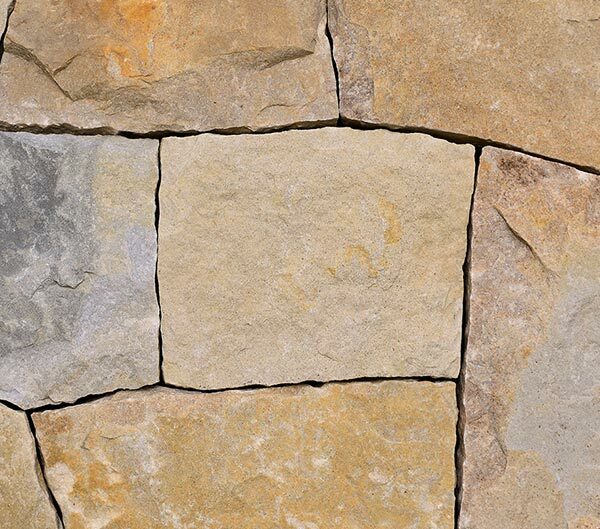 Available as full-bed or thin veneer in Mosaic, Roughly Square/Rectangular, Ashlar, and Ledge Stone. 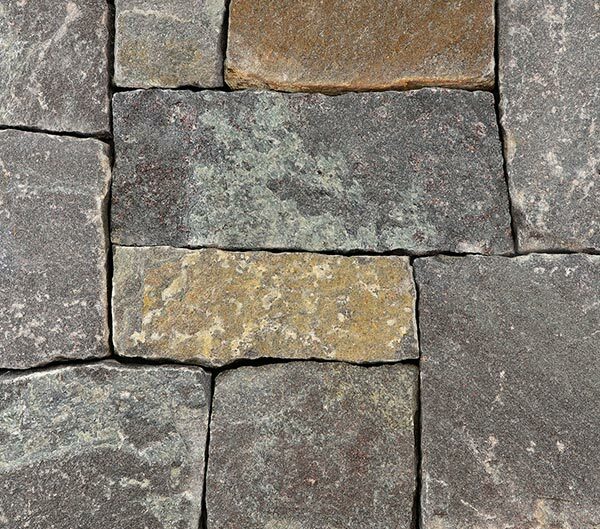 Suitable for a variety of uses in both building and landscaping applications. 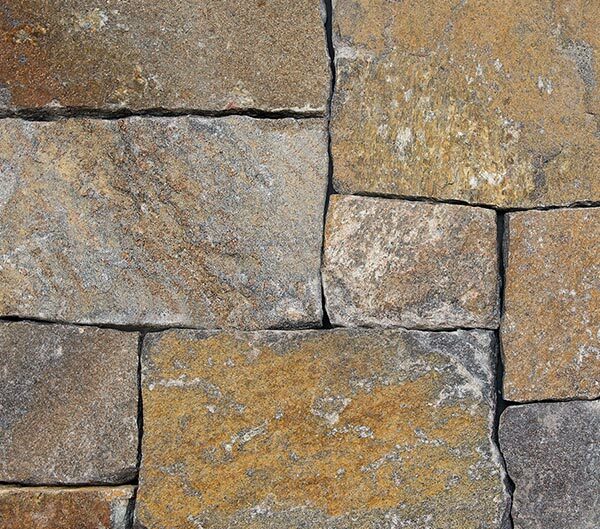 Available as Thin Wall Stone, Cottage Wall Stone, Wall Stone, Flagging, Garden Steppers, Step Slabs, and Boulders. 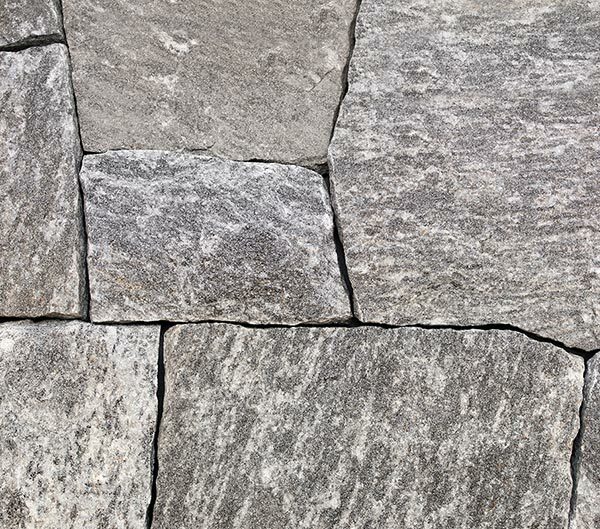 Each of our distinctive granites, quartzitic sandstone, and fieldstones are responsibly quarried from fully permitted properties within New York’s Adirondack Park. 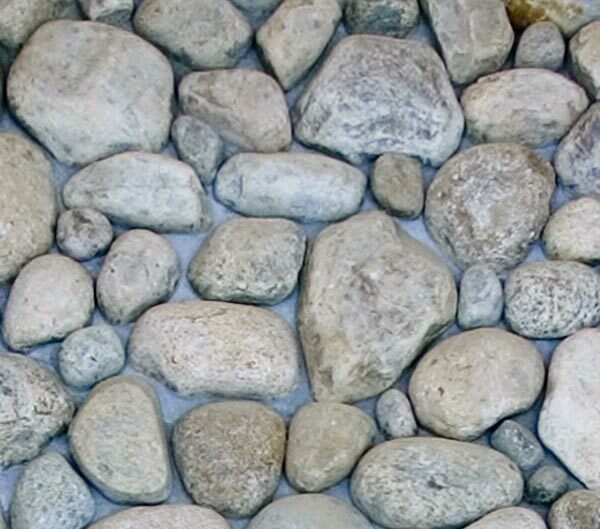 We own the land we quarry and take great pride in both our products and our process. To learn more, check out our Statement of Best Practices. Champlain Stone Ltd. operates two comprehensive quarry sites in Northeastern New York State, within the confines of the Adirondack Park. Our quarries are fully permitted through the New York State Department of Environmental Conservation, Division of Mineral Resources. In New York, regulated mining operations must have an approved mining plan that specifies not only how mining will take place, but an approved reclamation plan as well. Financial security submitted by the mining permit applicant also ensures that the land will be reclaimed. 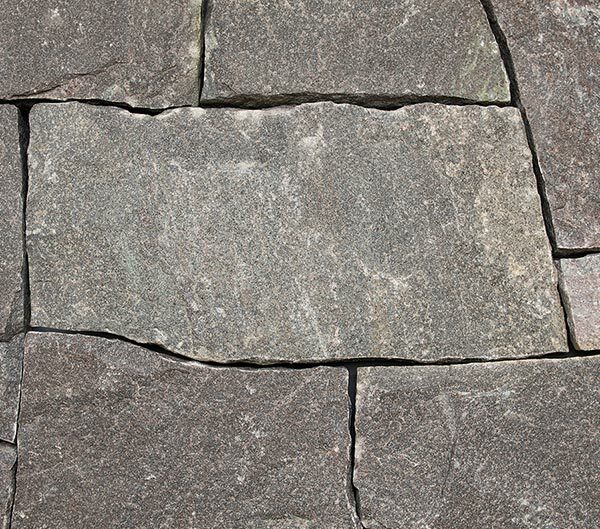 Dust and Noise Control: Champlain Stone has recently integrated the use of wire saws in both quarry properties to replace blasting where possible. Roadways and work areas are misted as necessary, and reclaimed gravel/crushed material is used to secure road beds and minimize dust from vehicle traffic. Our company works closely with MSHA through an on-site safety consultancy to ensure that all regulations regarding exposure prevention are adhered to and that our machinery is equipped with the necessary appliances to minimize airborne particulates. Petroleum Product Management: Champlain Stone complies with MSHA, NYSDEC, and EPA regulations regarding spill prevention and response and strives to conserve petroleum resources where possible by minimizing idling time, creating efficiencies in delivery and material handling, and working with our equipment suppliers to stay current with required maintenance schedules. Our maintenance program is administered through our local heavy equipment dealer and is a completely closed loop system. Each piece of equipment is equipped with unique fluid management fittings that allow for safe, clean, and quick evacuation and replacement of both oil and hydraulic fluids. This system purges filters and drains the sump directly into a final containment vessl – no spills, drain pains, or intermediate containers. These fluids are then taken off site for recycling and/or proper disposal. Land Maintenance and Conservation: A neat and organized quarry operation has been one of our company hallmarks since our founding in 1982. Scrap is material is reclaimed where possible, and stored in designated, accessible areas where not. Secure areas are also in place for trash disposal and recycling. Careful attention is paid to terraced road construction and maintenance, with grades in place to minimize both mechanical and water erosion. Removal of native vegetation is kept to a minimum and restored per reclamation plan(s). Overburden replacement, soil replacement, and replanting/reforesting strategies are also in place. 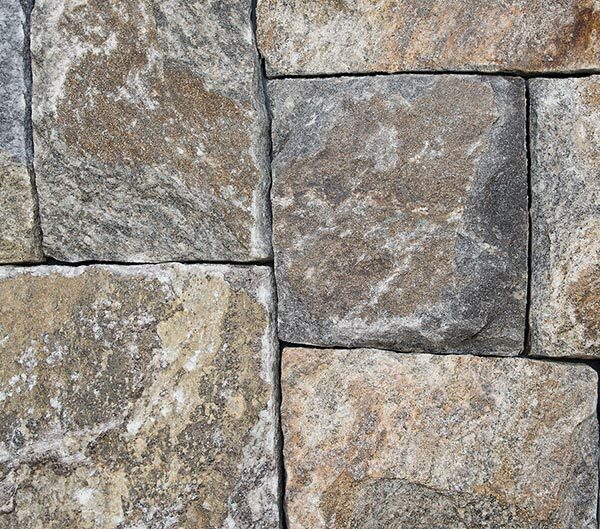 Champlain Stone Ltd. is also investigating the process of becoming a LEED Certified Quarry Operation.